Suzuki may not sell cars in the US anymore, but it still does in many global markets. To help keep its cars modern, the Japanese auto manufacturer is adding Android Auto support to quite a few vehicles in its lineup - 11, to be specific. Not bad for a company that is known for building economy cars. All the cars listed above but the Swift, WagonR, and WagonR Stingray have asterisks next to them on the Android Auto page to indicate that a software update may be required to enable Android Auto. 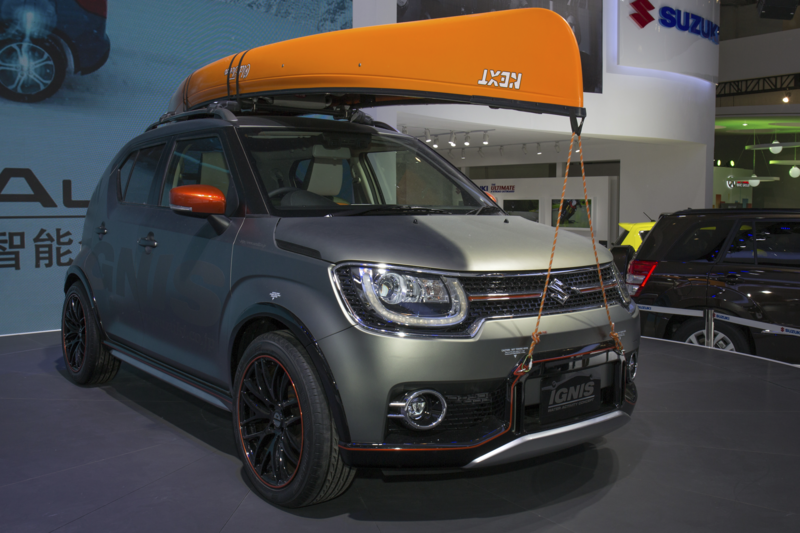 However, it seems as if at least a few Suzuki vehicles were already capable of Android Auto; a quick Google search revealed that the Ignis, at least, has had Auto since February, and other unlisted models such as the Baleno, Ciaz, Ertiga, and S-Cross could be updated to have Auto as recently as five days ago. Either way, it's good to know that so many of Suzuki's cars now support Android Auto. If you have a compatible Suzuki, a compatible phone (you probably do), and live in one of 31 supported countries, you should be good to go!